​​​Imagine this: you’re walking up a mountain, through a forest of pine trees, and you’re trying to find your Dad. He’s been taken by a monster. 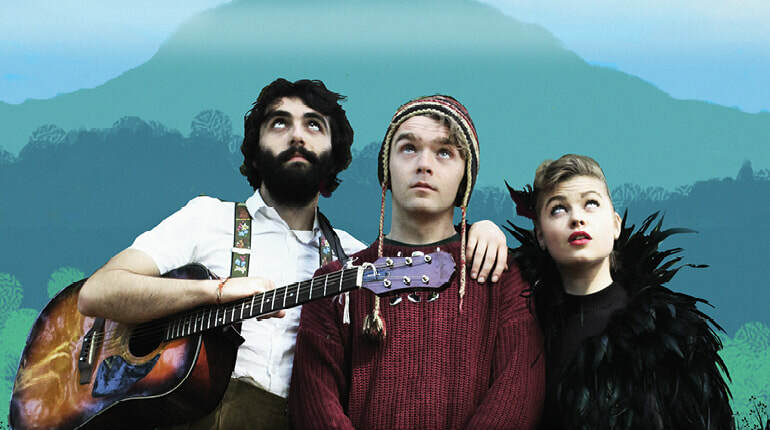 Meet Robin, a ten-year-old boy travelling through the magic, fantastical woodland of his father’s storybook. A tale which is as true as it is untrue. Half dark and half light. Half Light premiered at The New Theatre as part of Dublin Fringe Festival 2016. The show was developed with support from Dublin Fringe Festival, FRINGE LAB and Trinity College Dublin Drama Department. 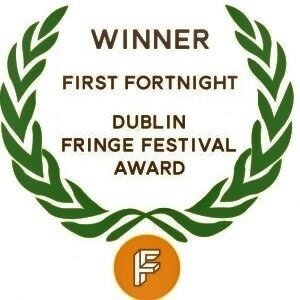 Half Light won the First Fortnight Award and was nominated for Best Ensemble. at the Dublin Fringe Awards 2016. The play was subsequently remounted as part of First Fortnight Festival 2017. Half Light subsequently toured to Familibase in Ballyfermot supported by Dublin City Council's Children's Art in Libraries Programme, to Baboro International Arts Festival and to The Ark. The script for ​Half Light was devised and developed with Richard Durning, Fionn Foley, Ellen Gorman, Martha Grant, Kerill Kelly, Ursula McGinn, Camille Oswald, Colm Summers, Tilly Taylor and Juliette Crosbie, with Mollie Molumby as lead script writer.